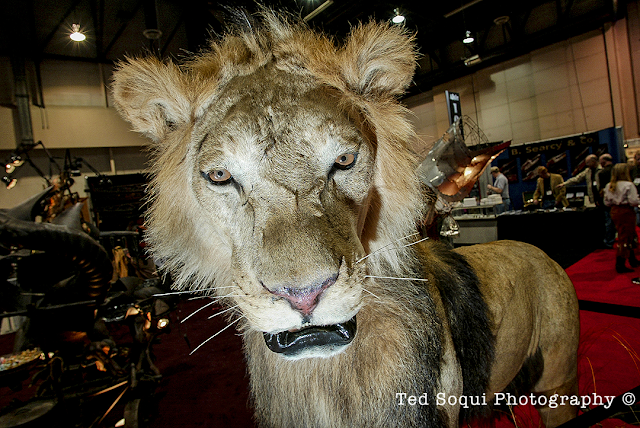 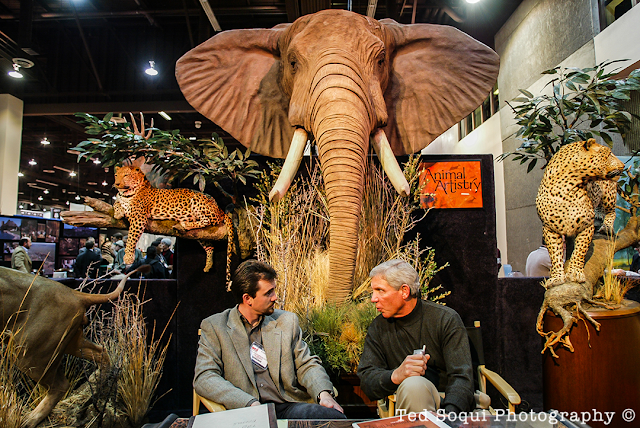 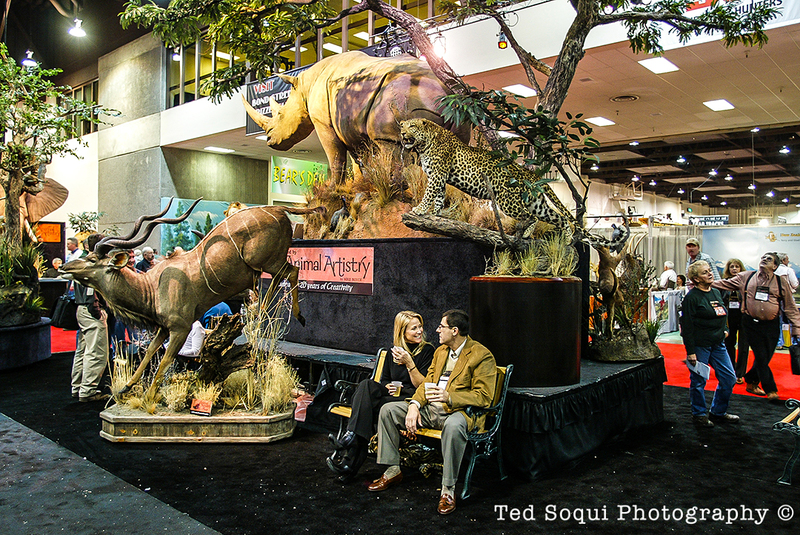 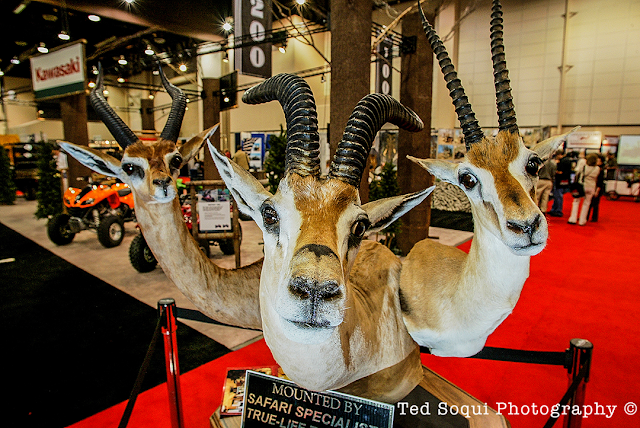 I covered the Safari Hunters Club convention, SCI, held in Reno, Nevada back in January 2004. 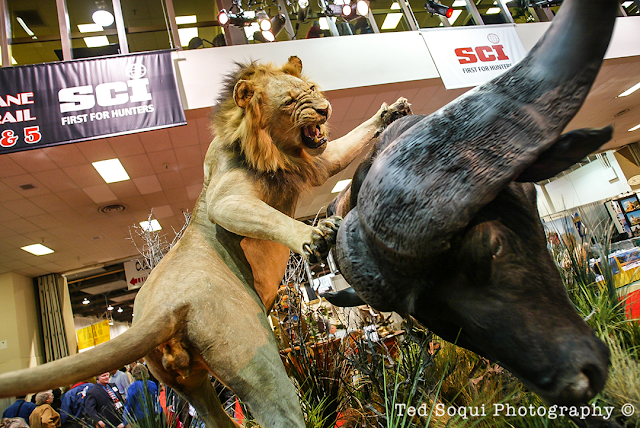 This is where 1%'ers who are interested in trophy hunting hire guides, buy guns, or plan trophy hunting trips around the world. 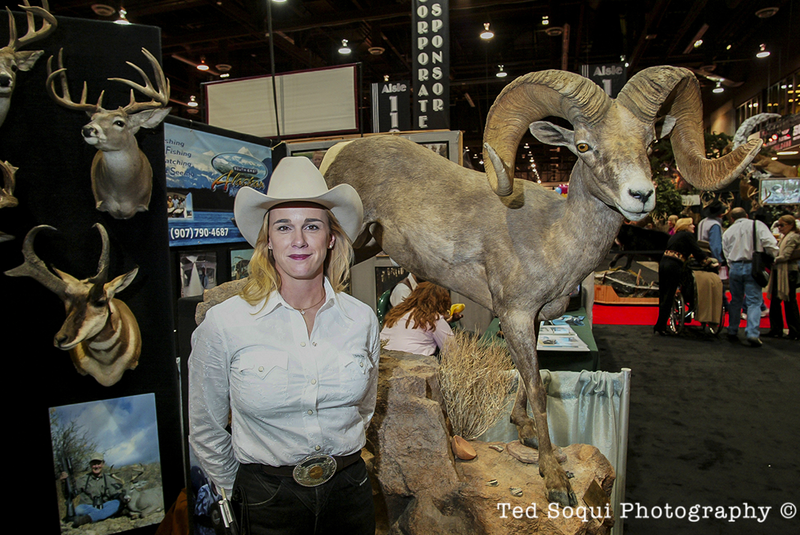 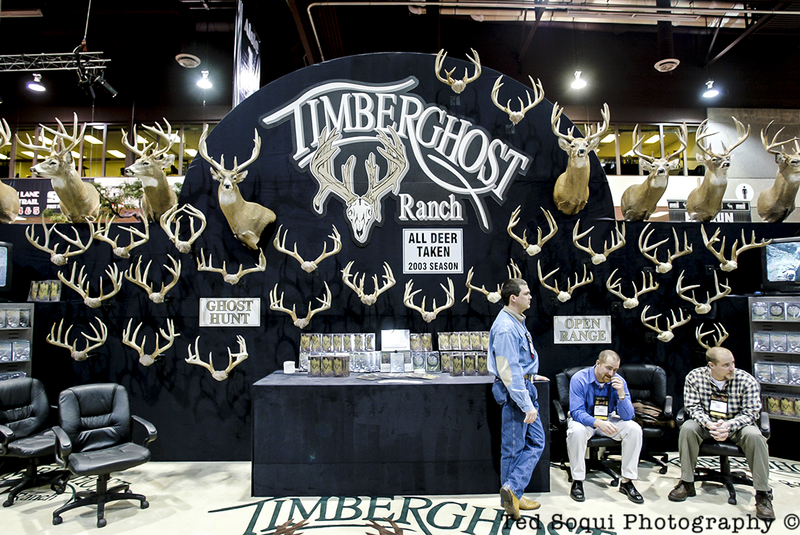 The convention featured hundreds of taxidermied animals stuffed in strange and quasi natural poses. 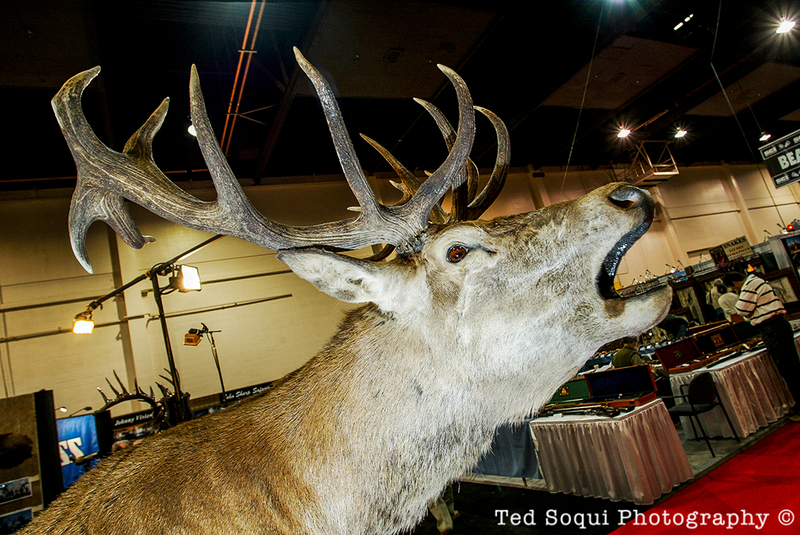 Several hunting rifles, many costing over 100 thousand dollars were sold. 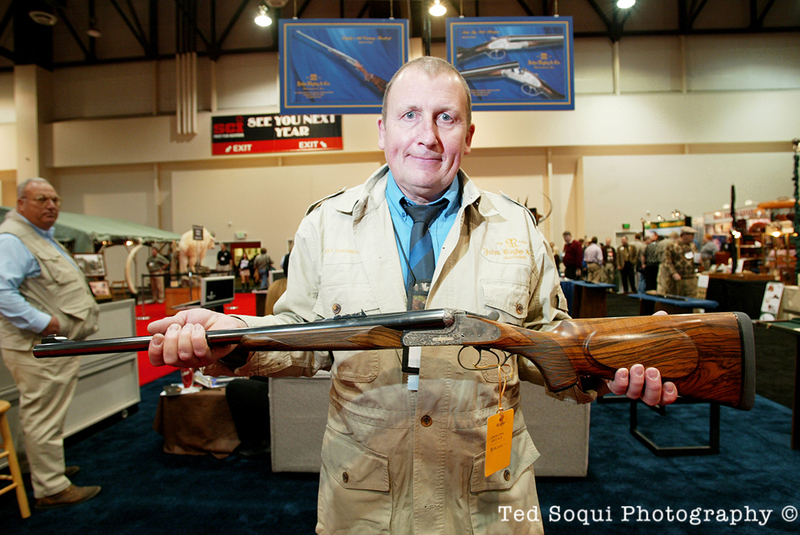 Most of the participants were Americans including former President George HW Bush.